May 3, 2013 / P.J. 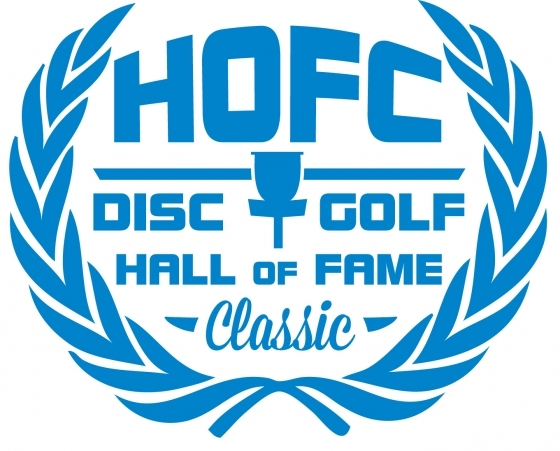 Sandwiched between last weekend’s “Steady” Ed Masters Cup and next weekend’s Copenhagen Open, it seems that the Disc Golf Hall of Fame Classic is getting lost in the tournament shuffle. 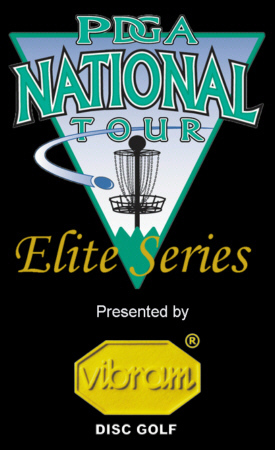 Case in point: Only 65 players were pre-registered as of Thursday evening for the National Tour event taking place Friday through Sunday at the International Disc Golf Center in Appling, Georgia. That number is just shy of half of the participants in the Texas State Championship (116) and a mere third of those who played last week in Santa Cruz (171). And while plenty of big names will attend this weekend’s festivities at the home of the PDGA — Ken Climo, Will Schusterick, Nikko Locastro, , Ricky Wysocki, Dave Feldberg, Paige Pierce, and Sarah Hokom headline the bill — the list of pros not making the trek is almost as impressive as those playing. Current National Tour leader and reigning world champion Paul McBeth? Absent. Masters Cup runner-up Philo Brathwaite? Playing a tournament in Oceanside, California. Former world champion Eric McCabe? An upstate New York tourney. Perennial tour standouts Nate Doss, Val Jenkins and Avery Jenkins? Hanging out elsewhere. So, as some players use Georgia as a layover on their way to Europe and others simply skip out, the Disc Golf Hall of Fame Classic may not feel like the big event that it is. Don’t tell that to Schusterick or Locastro, though. After a 13th place finish last weekend, Schusterick caught a red eye flight back to his home state of Tennessee and was already in Georgia by Wednesday, using the extra days to practice for this weekend’s tournament. And while he said he felt like he played well in last weekend’s event, he noted that the courses at the IDGC fit his style better. Compared to DeLaveaga Park, Schusterick said the IDGC courses also can be a little more forgiving. When asked about some of the fellow professional golfers not attending the event, Schusterick disregarded the notion that the tournament might not feel as important. And it isn’t like the competition won’t be stiff. Locastro, for one, said he was motivated to try and take down his first NT win of the year after three consecutive top-four finishes. Locastro mentioned that he got some bad breaks last weekend but was still in contention on the final day, which gives him confidence for this week. As for the low turnout for this weekend, Locastro blamed it on the cross-country scheduling less than a week apart. Regardless of who is there — teammates or otherwise — Locastro only has one goal. Four rounds, total. The first round is at 1 p.m. Friday, two rounds (9 a.m. and TBA) are scheduled for Saturday, and the final round is at 10:30 a.m. Sunday. 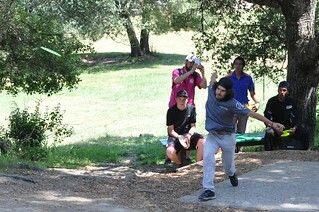 Live scoring can be followed on the PDGA scoring twitter account (@PDGAlive). I know that a few of teh pros are doing some European tour events. Eric McCabe and Avery Jenkins are the main two that come to mind. I know that a lot of the Prodigy guys have rubbed some of the Innova guys the wrong way, so it makes sense that some big-time Innova guys (McBeth, Jenkins, etc) are taking the event off. The fact that it’s sandwiched between the Master’s and the Copenhagen event makes their decision to skip the event that much easier. That’s what I’d do.